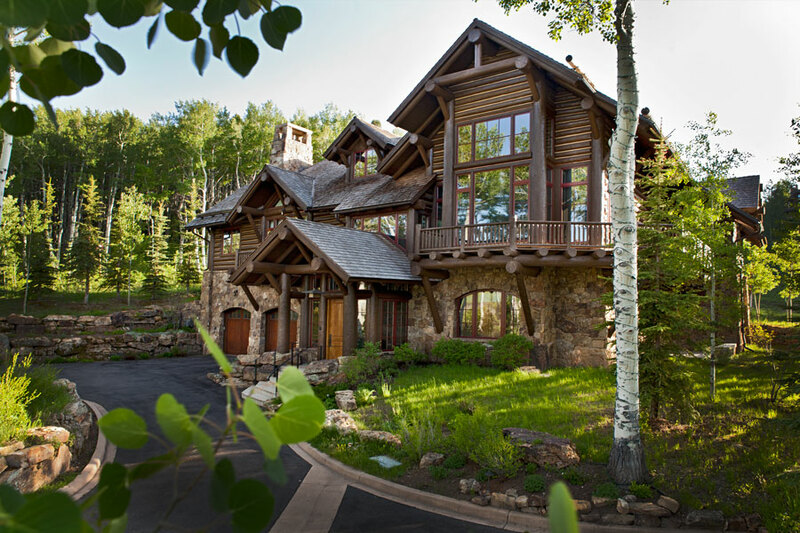 Currently under construction, this 9,638 square foot residence sits on a 3 acre lot in Mountain Star. Boasting 6 bedroom, 7 full bathrooms and 2 half bathrooms, an outdoor pool, and huge floor-to-ceiling windows, this residence has stunning valley views. 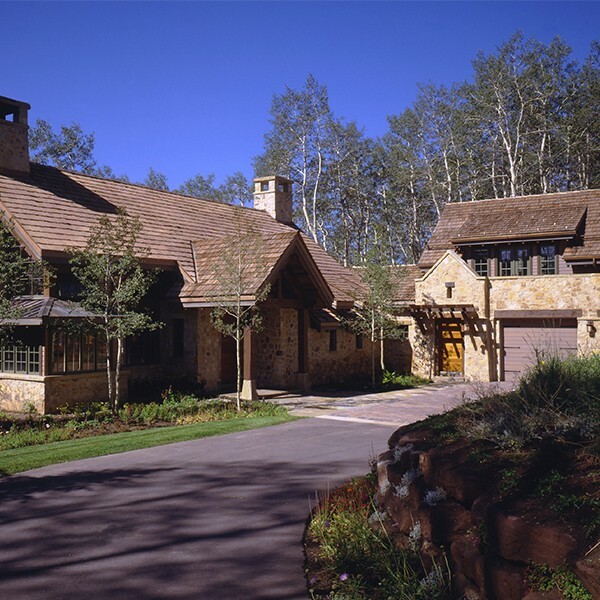 With a high performance insulation package, 30kW PV system, Brombal Steel Windows, this home is targeting a LEED® Certification.